Top tips for caring for my oily combination skin. I have always had oily acne prone skin. At least since I became a teenager. Since I had my kids, my skin has changed such that it's not only oil and acne I have to battle, but now dry patches of skin as well. Sigh. So I've been doing a bit of research on how to improve my skin condition. One of my aims for this year was to go for a facial every 6 weeks or so. Alas with a busy work schedule and trying to spend every spare moment with the kids, I just don't have time to go for facials. So the last time I had a facial was in April or so. 1) Never sleep in make up. Unfortunately, I've had to break this rule more than once due to sheer exhaustion. However, it's immediate obvious whenever I have slept in make up. Pimples start to pop up all over. Keep a pack of facial wipes for when you are too exhausted. 2) have had very good experience using an oil balm to first dissolve the make up before washing it off. 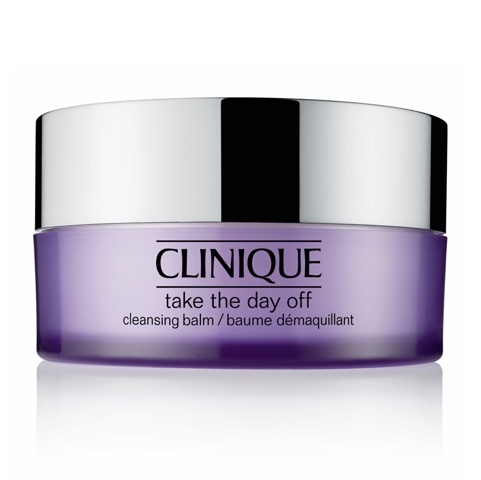 I highly recommend Clinique "take the day off" balm. You can also make your own cleansing balm, there are many tutorials on YouTube. 3) Do not use a soapy/foamy face wash even if you have oily skin. 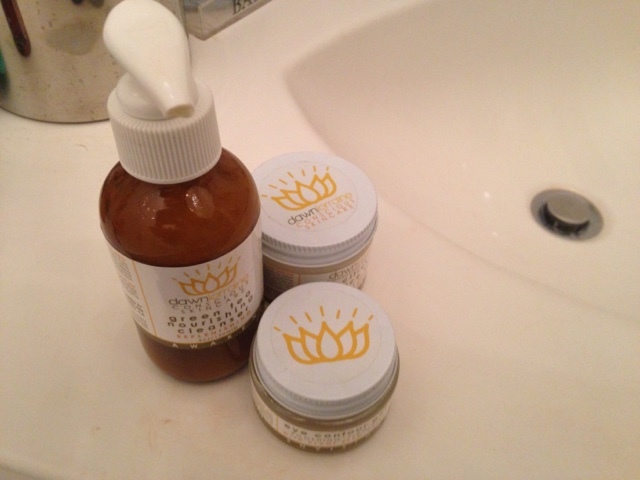 These dry the skin excessively and don't really help the acne problem. Instead, use creamy cleansers. Thoroughly massage your cleanser on slightly pre wetted face and then take of with a face towel that had been soaked in warm to hot water. You will find that your pores open more to get the impurities out. I have used creamy cleaners from the body shop, Dawn Lorraine (in the cover photo of this post), Mary Kay etc. I used all may left over foaming or soapy facial washes for my body. 4) Use a toner after cleansing your skin. In fact, use two toners: a moisturizing and an exfoliating toner. You can also alternate with the moisturizing toner in the morning and exfoliating toner at night or vice versa. The "lotion P50" from Biologique Recherché is one I can recommend. Clarins Duox exfoliant is also a good one, albeit slightly irritating for my skin. 5) Use facial masks at least once or twice a week. In addition to clay masks, I recently discovered yeast masks. Masque Vivant from Biologique Recherché seems to be a cult favorite. I have tried it twice this week as recommended for acne prone skin: mixed with a bit of water and baking soda. I am surprised at how open my pores are. 6) At least once a week, use a moisturizing mask, or start using night creams designed to infuse moisture into your skin, especially as you approach your forties. 7) Cleanse your makeup tools regularly, especially your foundation brush, otherwise you are only incubating bacteria to recolonize your skin. 8) Let your skin breathe every opportunity you get. For me, that means staying make up free when I'm at home. As I work half a week from home office, that helps a lot. I hope these skin care tips were useful. Comment below and share your own tips. I forgot to comment that I bought this Clinique makeup remover thanks to your blog post! Haha. Loved it! Thanks for the tip! Ha ha. It's a good one isn't it?